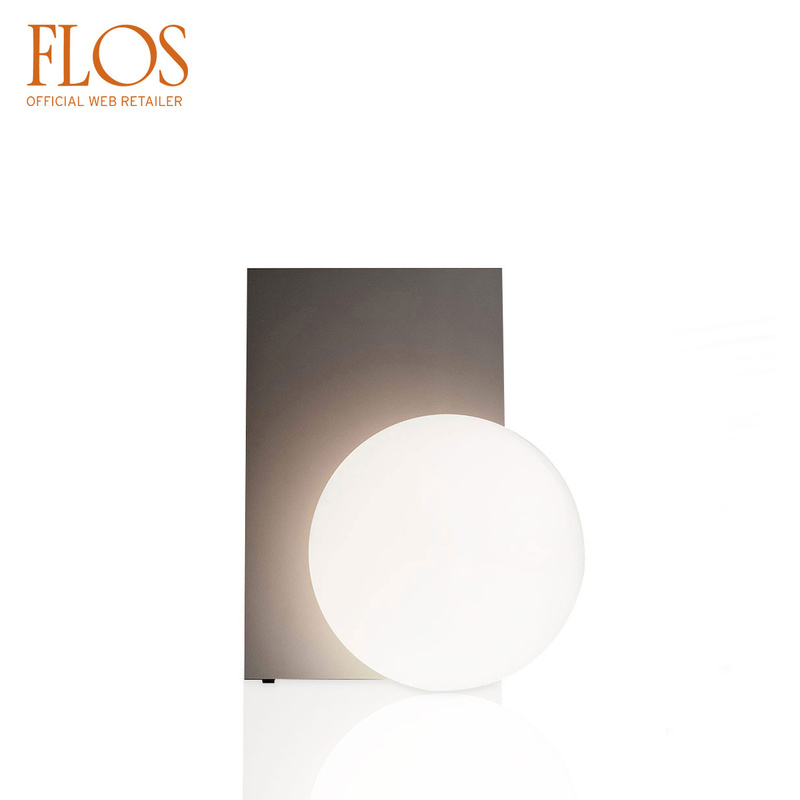 Sphere of light or table lamp: this is the effect of a magic lighting! 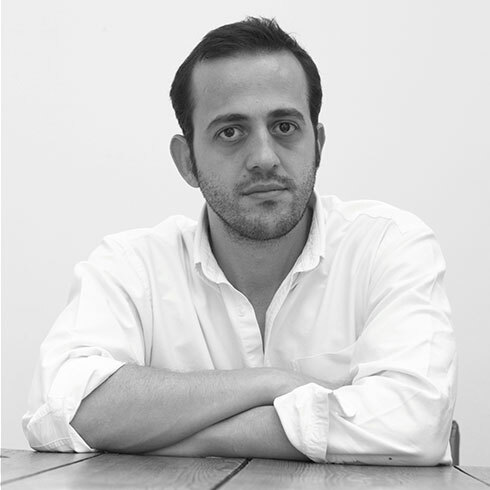 Shpere is the purest shape existing in nature and Michael Anastassiades has taken inspiration from it to create Extra, this charming table lamp. Unique and surreal, this item is something no one expects: when it is switched on, surprisingly a light shines in the beholders’ eyes, as if it was a magic. The sphere of light magnifies and reflects all the surrounding materials and the material of which is made, suggesting the presence of a space beyond the surface on which is placed. 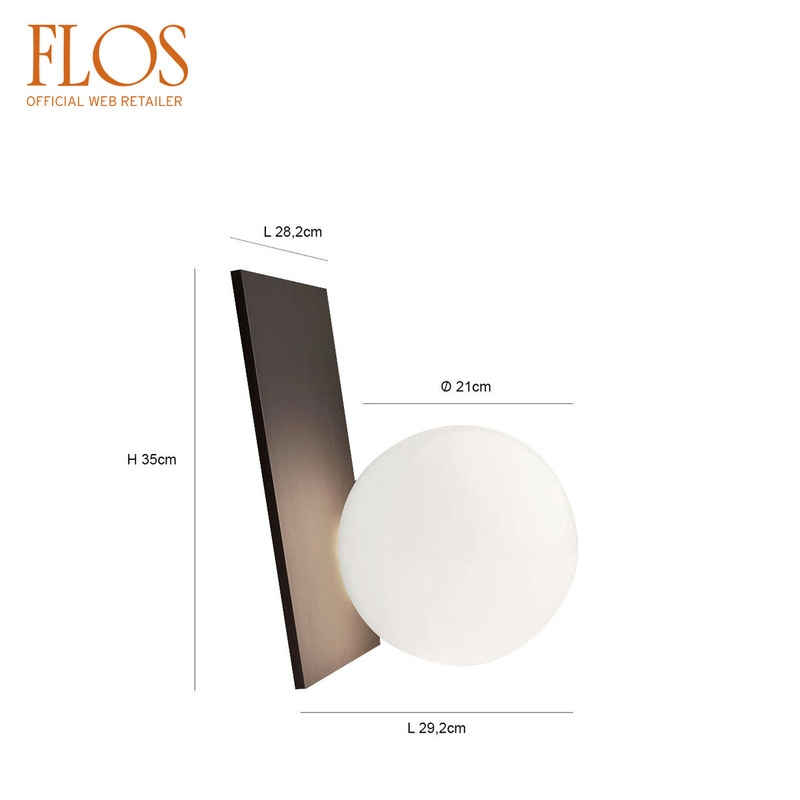 The diffused light splits itself, creating an image that reveals tones and colours slightly different from each other, offering opulence, mistery and intensity to the beholders. 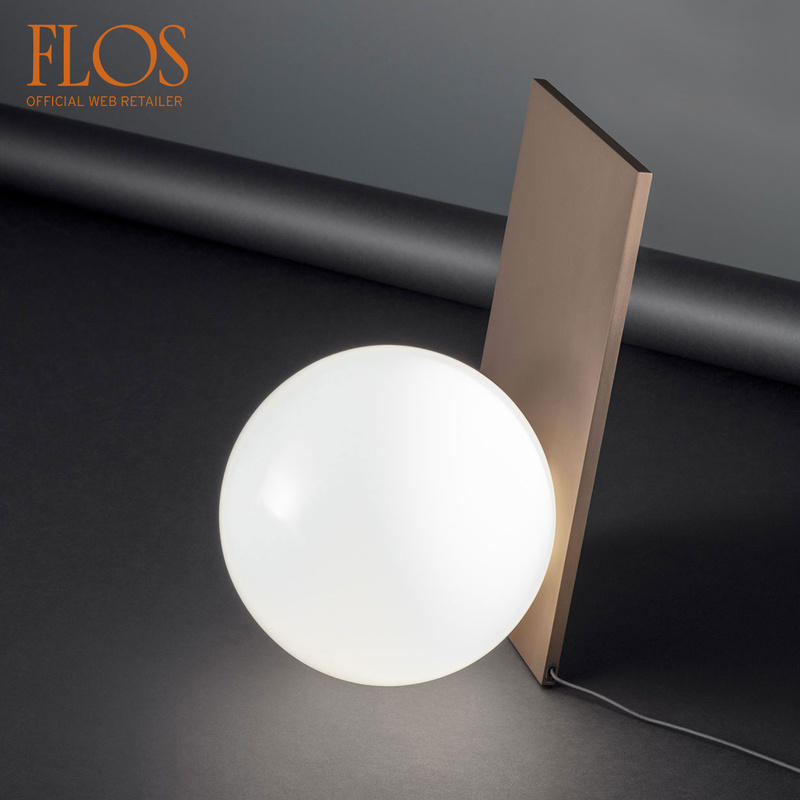 Extra lamp is made up of a body in coated and anodised aluminium, which breaks any rules given its unusual position: it is not horizonal, as happens with all the bases, but vertical, and is placed on a slightly oblique line, hosting elegantly and softly the opaline spherical diffuser made of blown glass. Power cable is 2 m long and the dimmer features devices for ON-OFF switch and regulation of light intensity: thanks to its exquisite harmony, this lamp is perfect for bedroom or any other space dedicated to relax, ideal next to a whirlpool bath to create an intimate and pleasant moment for ourselves, for an elegant desk, a room furished in modern style or on a entrance cabinet. 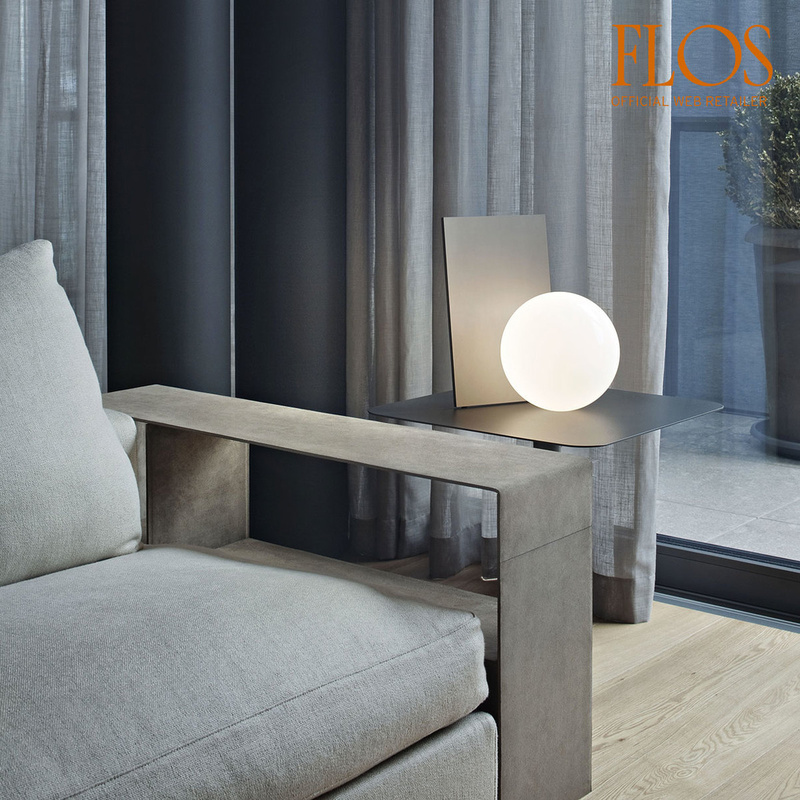 A balanced shape attentively studied and defined down to the finest details: appreciate the position of the sphere, decentralized from the axis of support base, aiming at creating a lamp which is aesthetically beautiful and geometrically balanced in all of its parts. It seems as if the sphere was disconnected from the rest of the body, letting us imagine a magical element that is shining on its own. It’s perfect for sophisticated clubs, bistros with loveseats and small tables where enjoying a cosy and intense atmosphere. 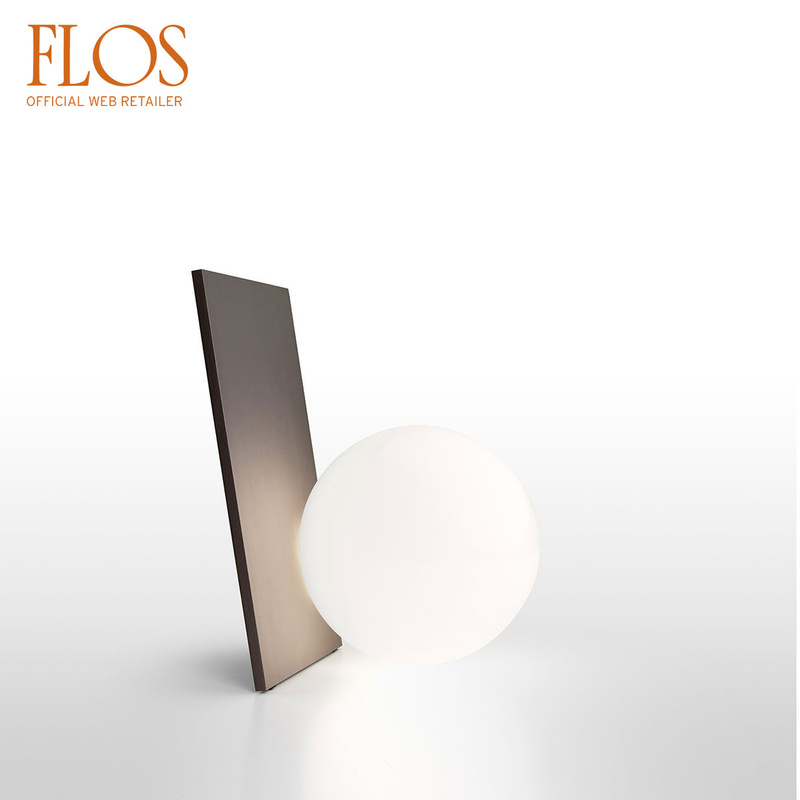 Don’t just listen to this story, experience yourself the ligth of Extra at your place: discover all your favourite Flos products online. 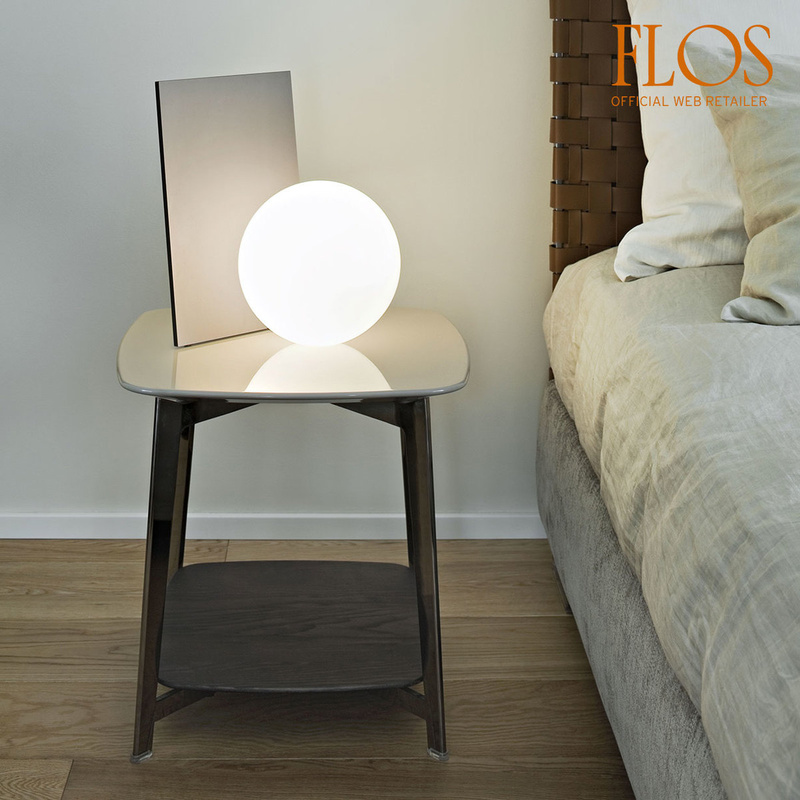 Extra, a table lamp for extra fabulous rooms! Technical details: Plug-in cord with interchangeable plugs (EU US GB SA). 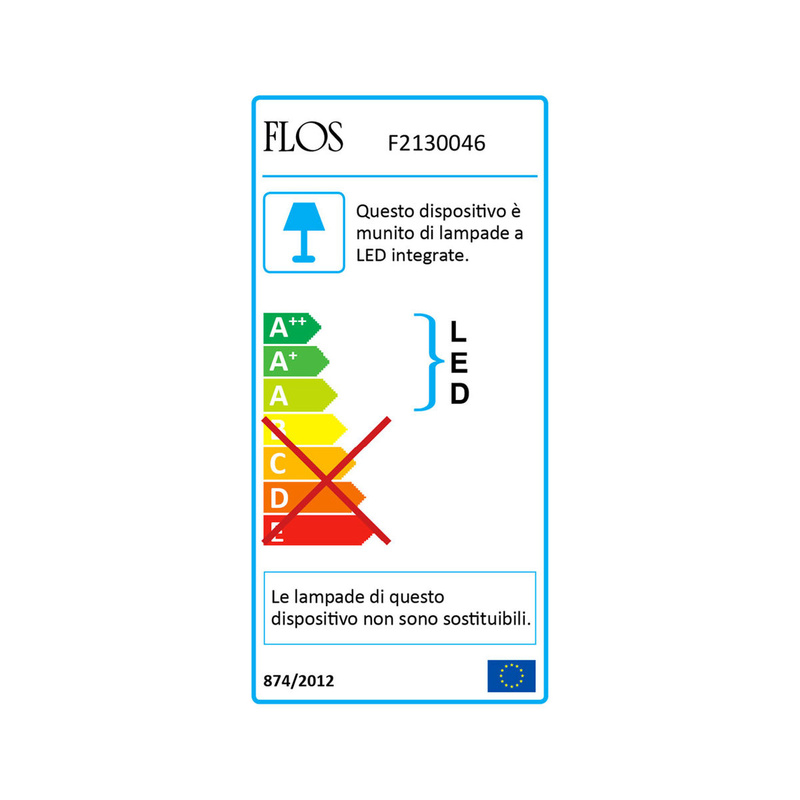 Bulb included: 1 LED – 2700k – 1410lm total – CRI 93 – 20W.